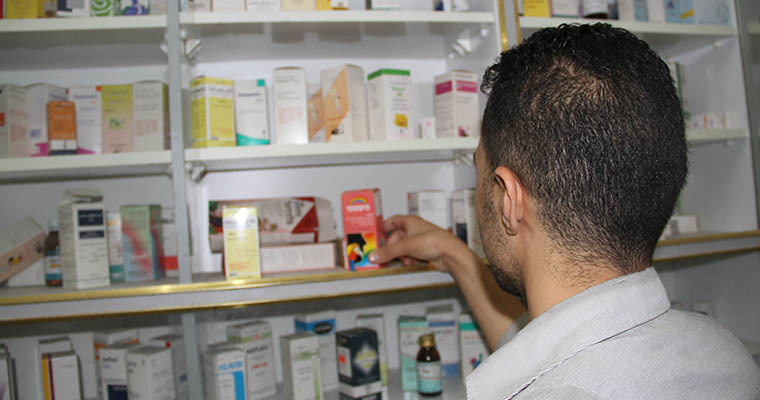 Pharmacology is a basic science department at Al Azhar University-Gaza (AUG). The Department of Pharmacology is dedicated to cutting-edge scientific research, in order to understand the mechanisms of drug actions- the interactions of chemicals with biological systems. This includes the efficacy of drugs, the ability of the body to metabolize them, and the toxicology and side effects of drugs on living tissues. We seek to provide quality education in pharmacology and therapeutics for pharmacy students by providing a wide range of skills needed in this rapidly-evolving and increasingly competitive scientific world.